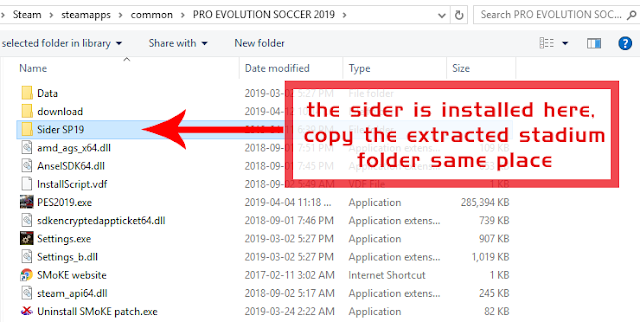 Stadium server (sider version) for smoke patch, is made to be fully compatible with smoke patch, made by the best stadiums makers (see credits), this pack size is big (8.1 GB). Please read the info carefully before using any addons. This sider version is compatible with DP5. 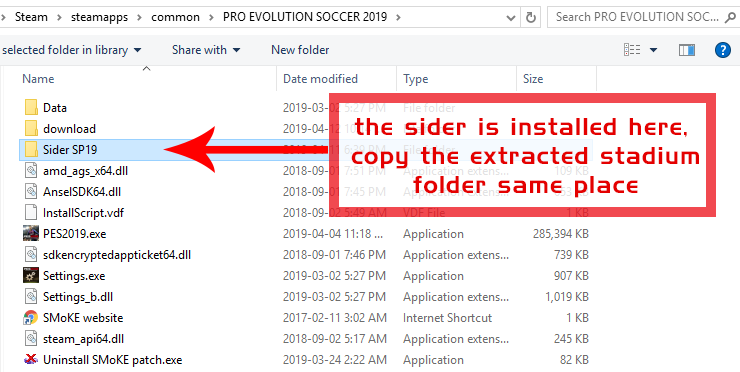 Works on all pes 2019 versions. * If you already installed scoreboard server https://bit.ly/2VcyiBe , then copy this folder in the same place and replace files when windows asks you to. MJTS-140914, lohan258, Orsest, twich, martinza, S.Elafify, bouquenom, Ismail1795, ThunderGibson, omarbonvi, Ali Tosun, bmpes, All PES-Moders. Special thank to omina for stadiums server management. 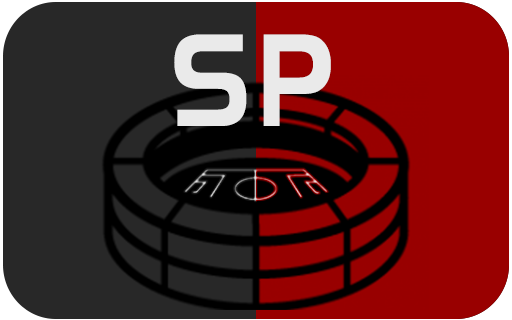 0 Response to "Stadium Pack Server For Smoke Patch V2 - PES 2019"